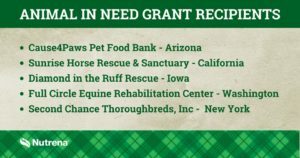 Resources | Second Chance Thoroughbreds, Inc. 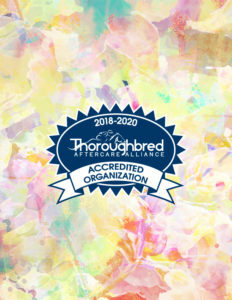 The following links may be helpful in finding information about thoroughbreds including aftercare, training and care discussions, showing, news, history and those available in New York State. 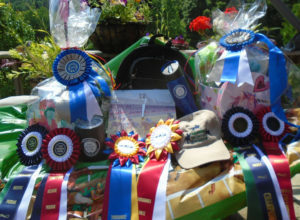 The Jockey Club’s Thoroughbred Incentive Program, T. I. P.
Thoroughbred Jubilee Benefit Horse Show, TJBHS – our show! One Horse At A Time, Inc.
Finger Lakes Finest (FLF): Any thoroughbred whose last race before retirement took place at Finger Lakes Race Track in Farmington, NY or who was otherwise listed through the Finger Lakes Finest Thoroughbreds, Inc. listing service. War Horse: A thoroughbred with 50+ lifetime starts and/or $100,000+ in lifetime earnings. 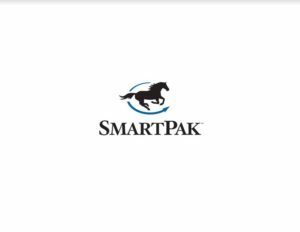 NYRA: The New York Racing Association is the governing body for Belmont Park, Saratoga and Aqueduct race tracks. Finger Lakes Race Track is not part of the NYRA. Colt – an intact male horse, typically less than four years old. Stallion – an intact male horse, typically over four years old. Gelding – a castrated male horse at any age. Ridgeling/Cryptorchid – a male horse with one or more undescended testicles. Filly – a female horse, typically less than four years old. Mare – a female horse, typically over four years old. Maiden – a term used to describe a thoroughbred who has not won a race. “Breaking your maiden” refers to a thoroughbred winning its first race ever. Claiming – a type of race in which thoroughbreds entered can be purchased prior to the start of the race for a set price. Thoroughbreds claimed before a race are not announced till they cross the finish line. 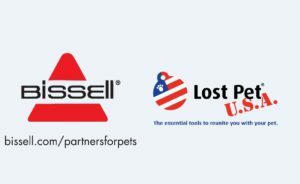 Any money made during the race goes to the previous owner of the horse.